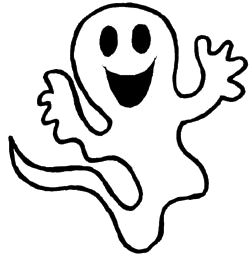 Design & create a database to hold records of ghost sightings in the local area. 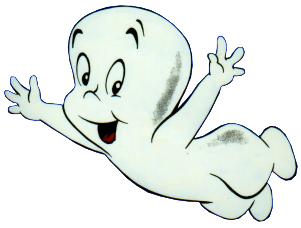 To record and locate specific information about ghost sightings. Scientists and other people interested in ghost sightings. The learning objectives show you what you need to do or know at each level. You should try to complete the work that will at least allow you to complete your target level. You need to provide evidence in the form of annotated screenshots & explanations to show your achievements. 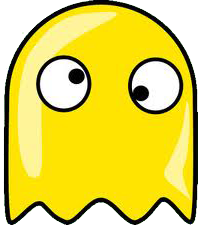 • (a) Find out some information about ghosts on the Internet. (b) Present the information you have found. 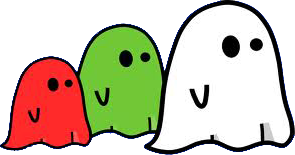 •(a) Find out detailed information about ghosts on the Internet. (b) Present the information you have found in an organised way. (c) Quote the sources of all information you have found. 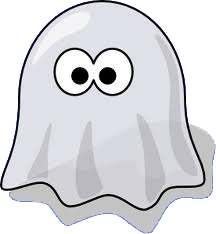 •(a) Use advanced searches to find information about ghosts on the Internet. • (a) Design a database. •(a) Design a database using suitable field names. •(a) Use a range of data types in the database design. (b) Explain why the data types are suitable. •(a) Create a database using Access. •(b) Test the database by adding some 'test' records to it. •(a) Select & use a range of suitable data types in the creation of the database. •(b) Improve the database at regular intervals. •(c) Explain how the database is suitable for its purpose and audience. •(a) Add data to the database. (b) Delete data from the database. (c) Edit (change) data in the database. (d) Explain the reasons why data may need to be added, deleted, and edited. •(e) Explain the reasons why data must be entered into a database correctly. •(a) Give detailed examples of issues with entry of incorrect data in real life. •(a) Sort a database using the sort tool. (b) Use the 'Find' tool to locate a specific data item. (c) Use a single search filter to find information. •(a) Use multiple filters to find more specific information. •(a) Use a single search criteria query to find information. •(a) Present the information found within a database query search as a report. EXTENDED TASK: For those of you who want a bit of a challenge! 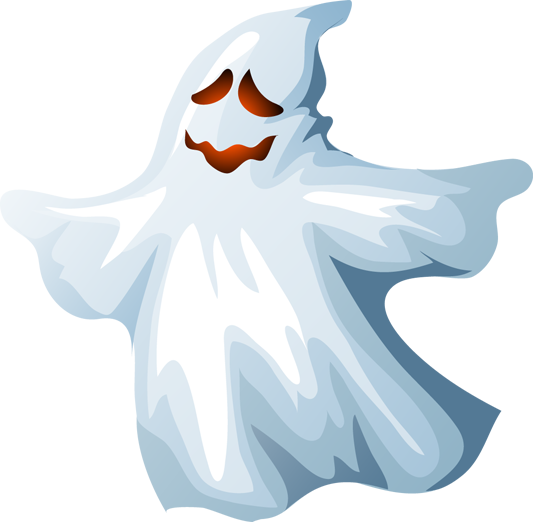 Create a ghosts database from the research you did on ghosts in TASK 1. 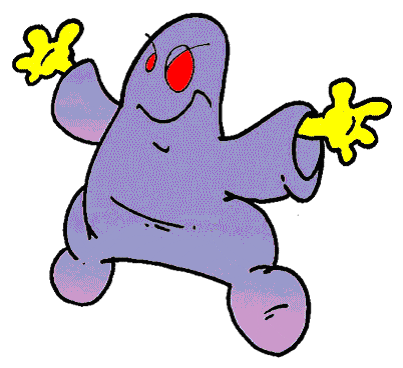 & 4) with your ghost database by using 'Ghost Type' as the common factor. 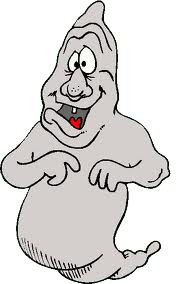 •Interrogate your linked databases to investigate whether any information given in the ghost sightings can be discredited by your research. 'I CAN' Sheet This is your AFL (Assessment for Learning) sheet that tells you what evidence you have to show to achieve a particular level, and what you have to do to get to the next level. Quiz 3 Spot the Teacher! Quiz 4 Bash the Word! Quiz 5 Catch the Fruit! Quiz 10 Dunk the Teacher! Quiz 12 Creating a Survey! Harder Quiz 1 Data (LEVEL 5/6). Harder Quiz 2 Data Types (LEVEL 5/6). Harder Quiz 3 Database Terminology (LEVEL 5/6). Database Glossary A copy of the database key words and definintions below. Wordsearch Game Do you know your Key words? Database Terms Have a look at database key words by using your arrow keys! Comic 1 What is a Database? Can you help Batman & Robin Out? Comic 2 What is a Hypothesis? Can you help Batman & Robin Out? Comic 3 Database Terms & Filter Tool! Can you help Batman & Robin Out? 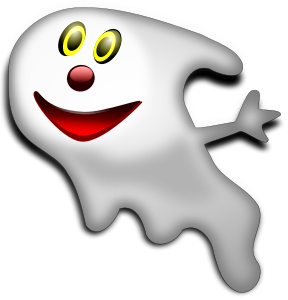 Ghost Sightings Database A sample ghost sightings database to practice filtering and queries. Sorting, Finding, & Filtering Add screenshots and write in your answers! Introduction to Databases 1 A short introduction to parts of a database and data types. Introduction to Databases 2 A more detailed introduction to databases. Database Video Help Video tutorials to help you use a Microsoft Access database. Database Information A mini website to give you all sorts of information about databases. Homework 2 Reading a Database. Homework 3 Using Codes for Data Entry. Homework 4 Designing a Database. Homework 5 Creating a Data Collection Form (LEVEL 5/6). Information in a form that a computer can understand. 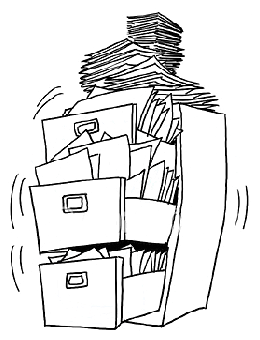 An organised collection of data that is stored on a computer. One piece of data in a database. The type of data that is entered into a field, e.g. text, limited text, number, and date. Only allows a field to accept the type of data that is selected. Data that cannot have values in-between. Change data that is stored on a computer. A message that tell us that there is something wrong with the data that has been added to the database. A check performed by a data validation rule to see if the data is of the right type to be put into a field. Narrowing down information by removing unwanted information. A screen used to enter data into a database, and which shows all the data in one record. Arrange data together that have the same characteristics or features. Enter data into a computer. A message that helps the user of the database to enter the correct data. Text data that is shortened in order to save time when entering it into a database, and to save computer memory when it is stored. Asking the database a question so that particular information can be found..
A set of related information about something, which contains a data item from each field. A way of presenting data from a database in a written form. To find an item (or items) of data in a database. Words used to search a database, e.g. the search criteria ‘mammal’ will find all the mammals listed in an animal database. Arrange data into groups with the same characteristics or features that have been chosen by the person carrying out the sort. A structure used to hold and show all the data in a database.